Please join us 10AM -12PM September 8 Saturday for our First Fall Workparty and Tour at Licorice Fern Natural Area in North Seattle. 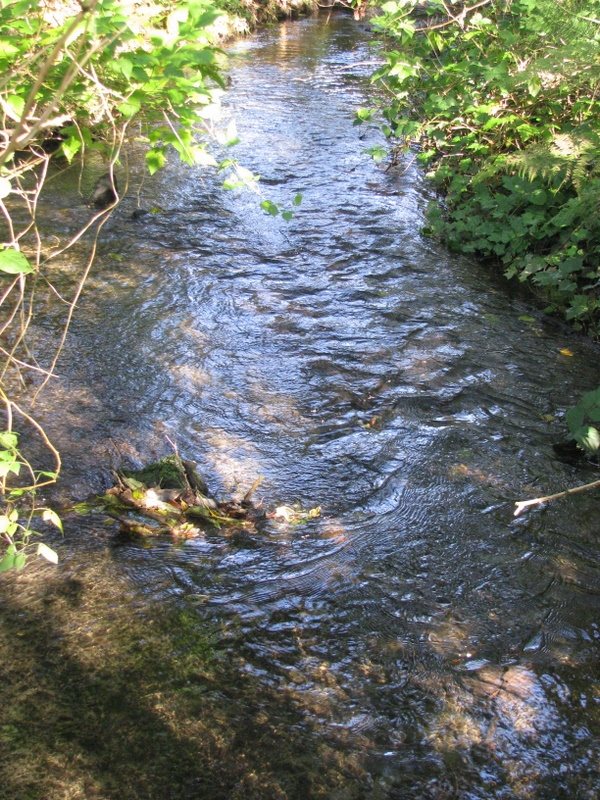 Thornton Creek flows through this Natural Area which is near Jackson Park Golf Course. We’ll gather to assign crews to projects — spreading wood chips, pulling out ivy, watering our little trees, strengthening a bridge, pulling weedy vines out of the creek. Or just walk the trails and see what we’ve done. Take a short or long break by the creek and chat with neighbors. All ages welcome, bring the kids! We will have some snacks and water out on the table. Wear your grubbies and sturdy shoes. We provide all tools, but you could bring your favorite gloves, pruners, shovel, etc. The trail entrance is at the bottom of the hill on NE 130th Street, 1 block from the top-of-hill parking. At the top of the hill on 12th Avenue NE or NE 130th Street. There is no parking space down by the entrance.